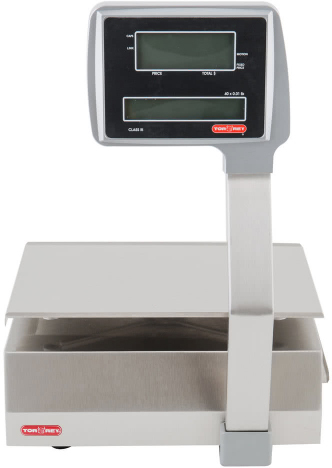 The W-Label scale allows you to effortlessly upload all of your products, the built-in wireless capability provides the opportunity to connect up to 100 W-Label scales and update pricing from a single point. 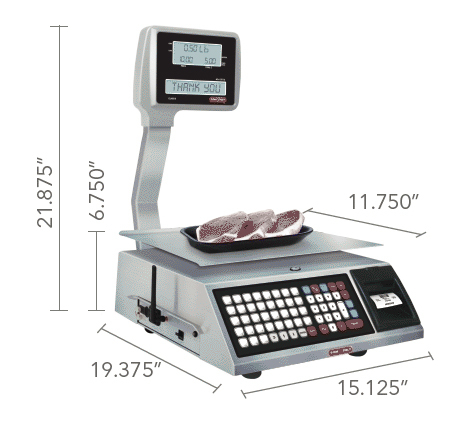 The W- Label scale allows you to effortlessly upload all of your products, the built-in wireless capability provides the opportunity to connect up to 100 W-Label scales and update pricing from a single point. 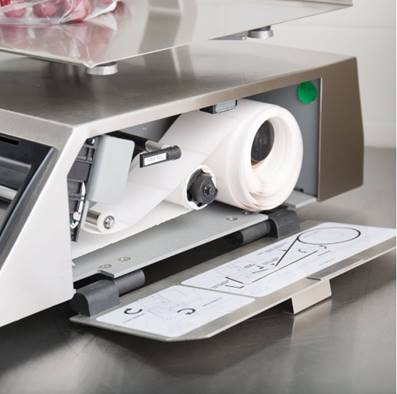 High Speed thermal printer: The W- Label includes a ultimate generation printer that allows you minimize waste and print faster than before. 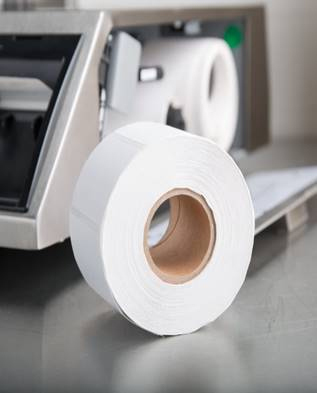 Customize your labels, print and sell! 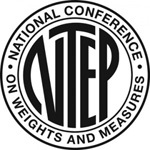 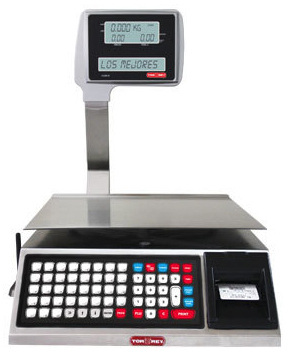 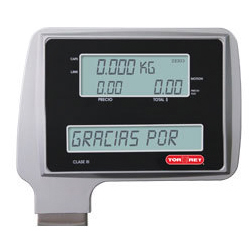 Compatible with POS Systems: The W-Label scale can connect to almost any POS system. 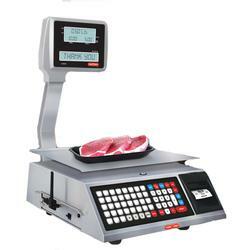 Please download the required software and integrate your current system.